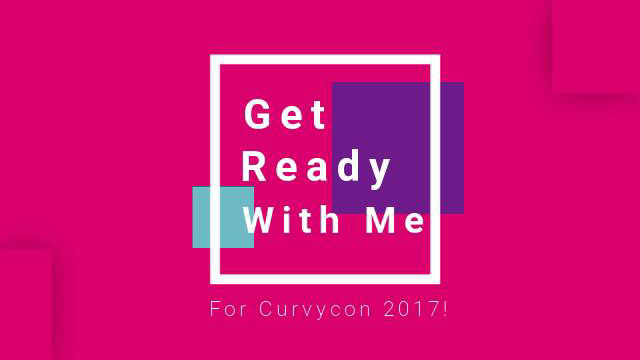 Get Ready with me for CurvyCon! This week is all over the place, but I hope you love the frequent uploading! Earlier today at 3PM I came to you with my CurvyCon Vlog for 2017. If you haven’t checked it out feel free to see it by clicking here. Right now at 5, I am coming right back at ya with the next CurvyCon17 video which is a Get Ready With Me CurvyCon Edition! So sit back, relax, and enjoy your second video of the day! Did you enjoy getting ready with me? I hope you did! So sorry that I didn’t get footage of my outfit! 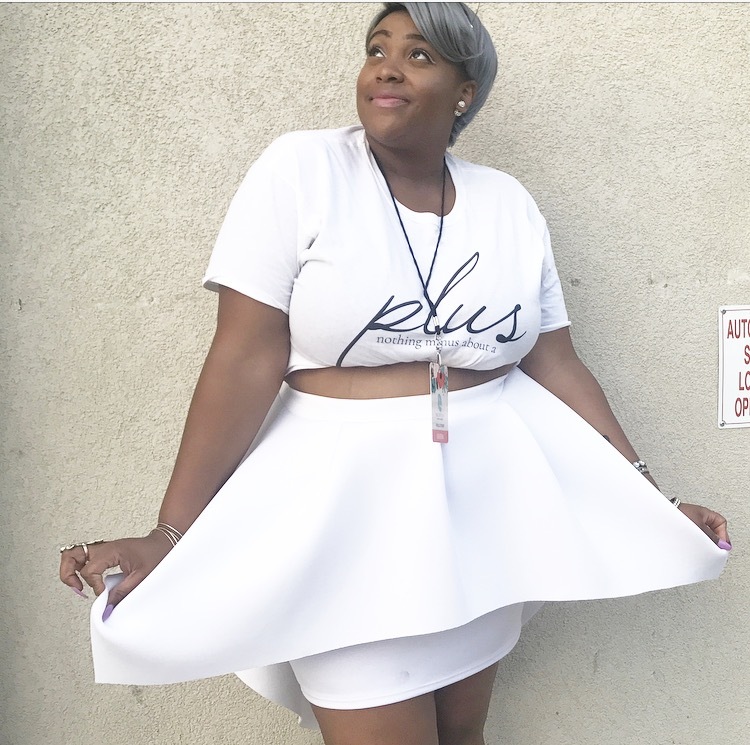 I got so wrapped up in all TheCurvyCon fun that I forget to film it! 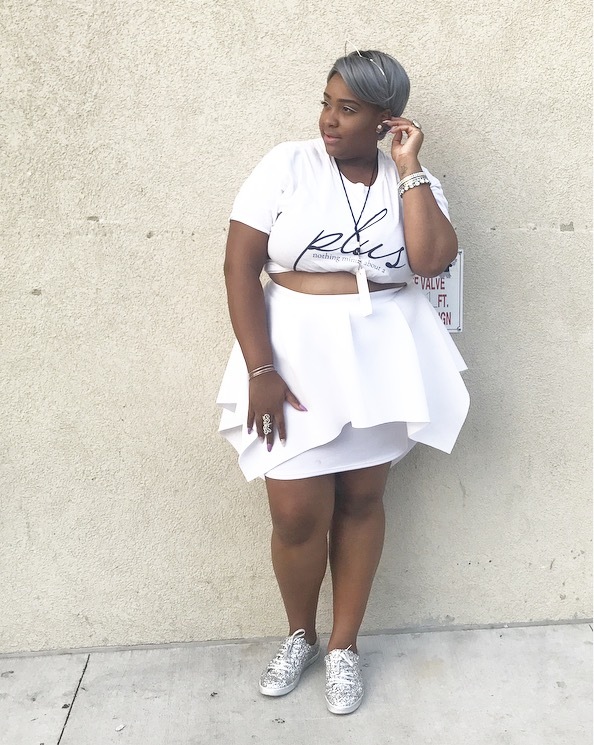 But here are some pics I took of my look, and of course outfit details! Heis a list of the products used in the video! 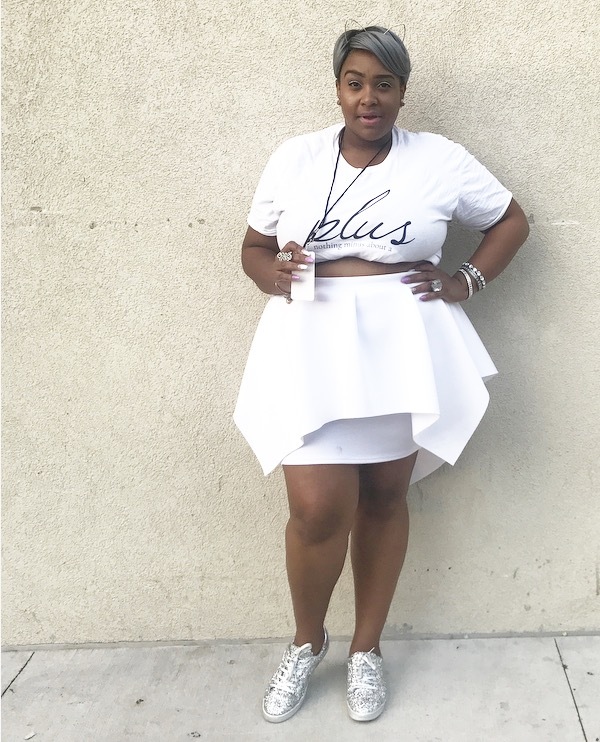 I hope you guys enjoyed getting ready with me for CurvyCon! It has been so fun going Get Ready With Me videos again, and I hope you all are loving them! Be sure to come right back here for the last video in the CurvyCon 17 series. It’s going to be a great one! Be sure to also keep updated with me on social media by clicking the links above. I am always updating you darling divas on what’s going on via Instagram, so be sure to follow me today! I love you lots like tater tots, and I will see you tomorrow!